New Aristocrats CD, Keneally Gig, NAMM, WesFest 10! 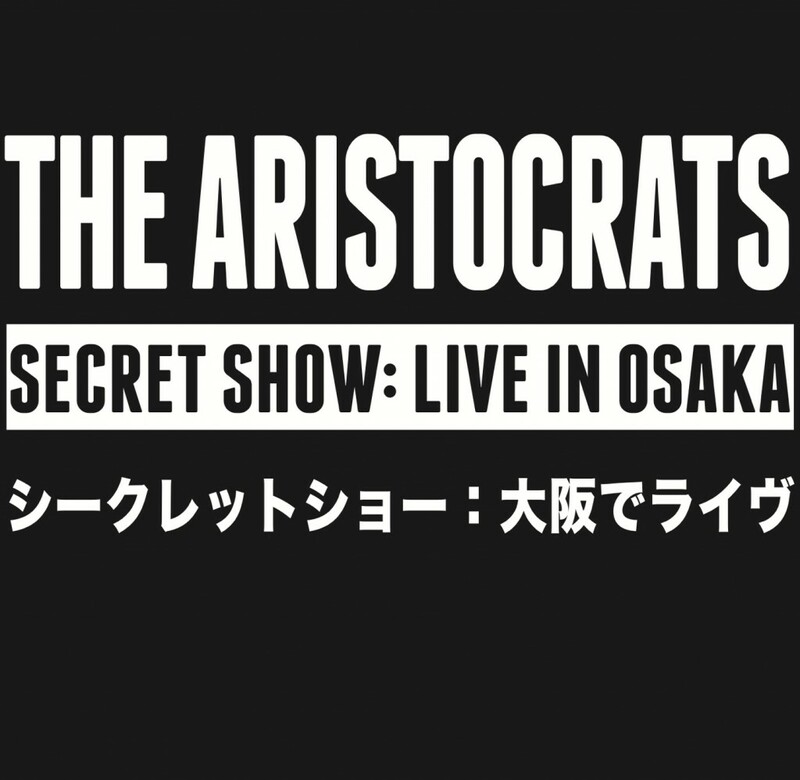 It’s a big day over here in BellerWorld, as The Aristocrats’ new CD/DVD Culture Clash Live and 2CD “live bootleg” Secret Show: Live In Osaka have been released into the wild. They’re both available for order and immediate shipment right now. If you pre-ordered through our webstore, thanks so very much. Your digital download of the audio CD should be in your inbox, and the physical copy should already be on its way to you. Some of you might already have it. I couldn’t be prouder to share this with you as a wrap up of the band’s Culture Clash World Tour. It’s also a nice transition as we prepare to head into the studio again in February to make the next album. One important note from The Aristocrats: We were hoping to launch a pay-for-video-streaming service today for a digital-only version of the DVD. But after a lot of beta testing, it just didn’t work out, and we only want to bring the best possible experience to you. So that’s been shelved. A few folks out there helped us with that beta testing, and we are very grateful to those that did so – a hearty Aristocratic thank you to those brave souls. If you’re in Los Angeles, I’ll be playing at The Baked Potato this Wednesday (wait, that’s tomorrow!) with Mike Keneally in the old-school “BFD” trio lineup of Keneally, myself, and Joe Travers on drums. It’s been forever since we did this, so if you’re closeby, we’d love to see you there. Then I’ll be at The NAMM Show all weekend. You need credentials to enter the hall, but if you’ve got them, I’m doing one live booth appearance, this Saturday at 1pm, for my friends at Mike Lull Custom Guitars. They make basses too, you know. Right after that it’s time for The Aristocrats’ residency at Alvas Showroom, from January 29 through February 1. We’ll be debuting new material in advance of our next album recording, which follows immediately after the residency ends. However, it appears that all four shows have sold out, which is pretty freakin’ amazing, and we’re very humbled by that. I believe there is a waiting list in the event of cancellations, so if you want to get on that list just call (310) 833-7538. And finally, the WesFest 10 Benefit Concert is happening at The Roxy in Los Angeles on Sunday, March 8…and the headliner is none other than Victor Wooten! I’ll be playing there as well. This is going to be an amazing night both musically and spiritually, and it’s all for a great cause which longtime readers will know I hold dear: The Wes Wehmiller Scholarship at Berklee College Of Music. Please click here to learn more, and if you’re so inclined, to get tickets for this very special show. That’s quite enough for one post. Thanks as always for being interested in what I’m up to, and hope to see you somewhere soon. Hello from Skywalker Sound (yes, that Skywalker Sound, the ranch that George Lucas built), where I’m fortunate enough to be recording Joe Satriani’s next studio album. It’s an unbelievable place. Just look at the size of this tracking room. As one astute Twitter follower slyly commented, “That’s no tracking room, that’s a SPACE STATION.” Well played, @becca2710. But I’m writing for mainly Aristocratic purposes. 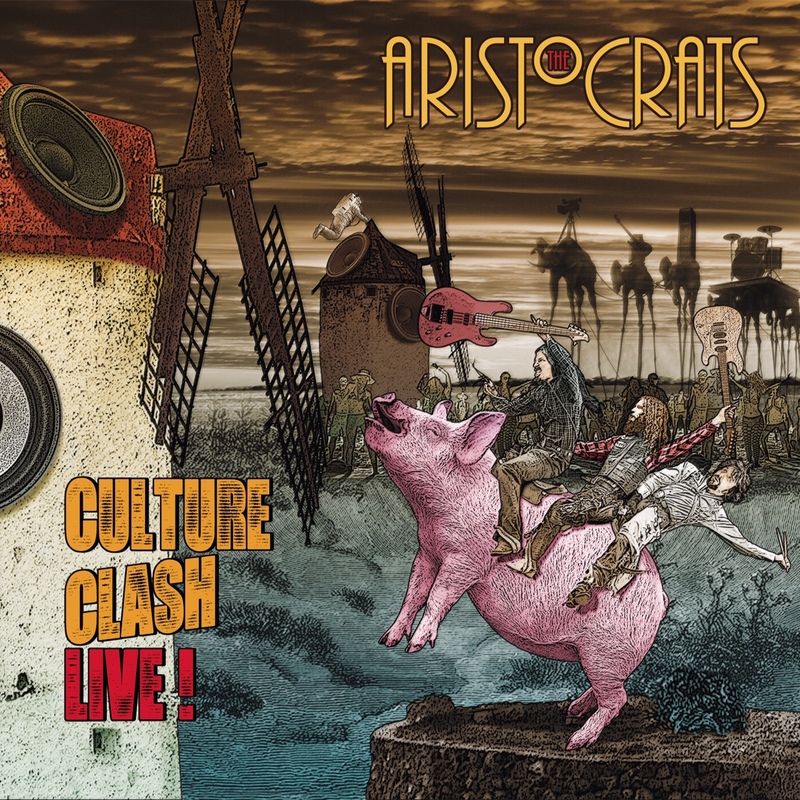 We’re only 8 days away from the release date of our live CD/DVD “Culture Clash Live“ (as well as our “official bootleg” 2CD “Secret Show: Live In Osaka“), and we’ve got one last preview video to share with you – the complete song performance of “Culture Clash” from our show in Bangkok, Thailand. Our good friends at Guitar World are hosting the exclusive video – click here to check it out now! As we’ve mentioned, “Culture Clash Live” was professionally captured at six different shows in five different countries on three different continents. It’s more ambitious than anything we’ve ever put together. And the “official bootleg” from Osaka is a complete show, pretty much start to finish, with no performance edits at all, and the first 1,000 units signed by Guthrie Govan, Marco Minnemann and your humble narrator. Pre-orders will start shipping really soon to hit the January 20 release date. So, you know what comes next: Click here to pre-order now! …and if you’re in L.A., don’t forget that I’ll be playing with Mike Keneally and Joe Travers in a 90s-throwback-era version of Keneally’s band Beer For Dolphins at The Baked Potato on Wednesday, January 20. It’s been a long time since we’ve done that and I can’t wait to dig into that vibe again. That’s all for now. Happy January!